Asia is the world’s largest gaming market and everyone wants a piece of it. China may overtake the United States as the biggest gaming market in the world this year. Southeast Asia is the fastest growing region, with Indonesia leading the way. However, it would be unhelpful to consider Asia as one market: every country has unique gaming laws, preferences and behaviors, as well as distinct payment and billing preferences. Against the backdrop of an ever-growing number of people paying to play games on their mobiles, this Mondato Insight looks at whether gaming could be the key use case that catalyzes the widespread uptake of mobile finance and commerce (MFC) in the region. 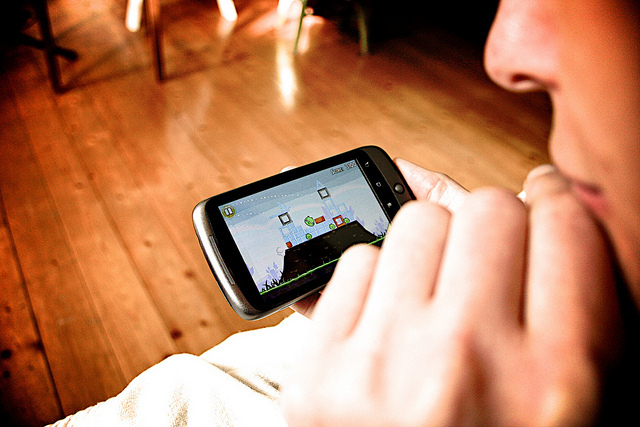 The Asian digital games market is estimated to be US$20B in 2015 and 59% of revenues comes from mobile. Japan (44%), China (38%) and South Korea (11%) between them take up the vast majority of this figure, leaving only 7% to the rest of Asia. In Southeast Asia, Thailand is the largest market by revenue ($230.3 million in 2014), followed by Malaysia ($214.2 million), Singapore ($201.6 million) and Indonesia ($181.1 million). Thailand also has a relatively high per-capita spend on games, while Indonesia is the fastest growing market as a result of its large young population. But as Mondato Insight has previously observed, Southeast Asia’s demographic profile is just one factor among many that makes it an especially attractive region for mobile gaming businesses. In addition to its young and mobile-connected populations, Southeast Asia’s constituent markets are generally relatively easier to operate in than China, while it has a population almost half the size of that of China. The strongest driver of this growth has been rapidly growing smartphone adoption. Obviously, feature phones still predominate in most markets in the region, however revenues from these traditional mobile games are slowly shifting towards smartphones and tablets. Smartphone penetration in Indonesia is estimated to be only 25% in 2015 and 50% in Malaysia and 33% in Philippines, according to a Frost and Sullivan report. Smartphone ownership will continue to grow as the price of smartphones drops further in the years to come. In China, for example, currently smartphone mobile games represent 41% of total mobile games revenues, while feature phone-based mobile games account for 59%. This ratio, however, is changing rapidly in favor of smartphones. Even among the countries that account for the lion’s share of mobile games revenues in Asia, there are marked differences in characteristics between China on the one hand, and the more developed economies of Japan and South Korea on the other. Revenues in Japan and South Korea are characterized by high individual spending, while in China (and the rest of emerging Asia), revenues are largely based on high volumes of low-spending mobile players. In Japan, for example, “white-collar men aged between their late 20s and 45 spend an average Y6,000 (~50USD) per month on smartphone games,” according to the FT. Meanwhile in the Philippines, total average revenues per user (ARPU), not just mobile gaming, for mobile-phone owners is just USD$3.50, according to Gabby Dizon, CEO and Co-Founder of Altitude Games.